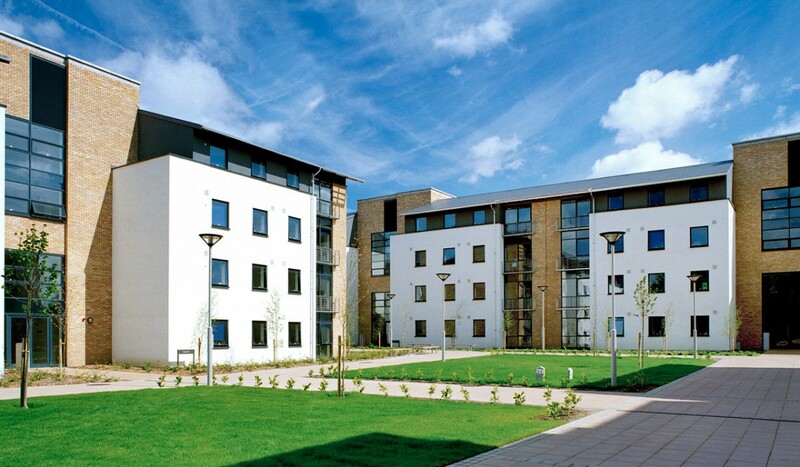 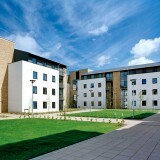 These projects comprised of on Campus 3 / 4 bedroom student apartments in 3 / 4 storey blocks, developed with Pierse and separately procured for College over a period of years. 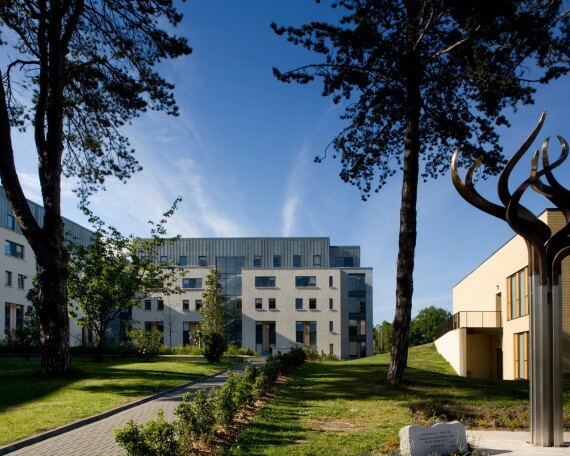 In UCD and MIE the buildings were laid out and designed as an integral part of the Campus, extending or containing the open space network in the campus. 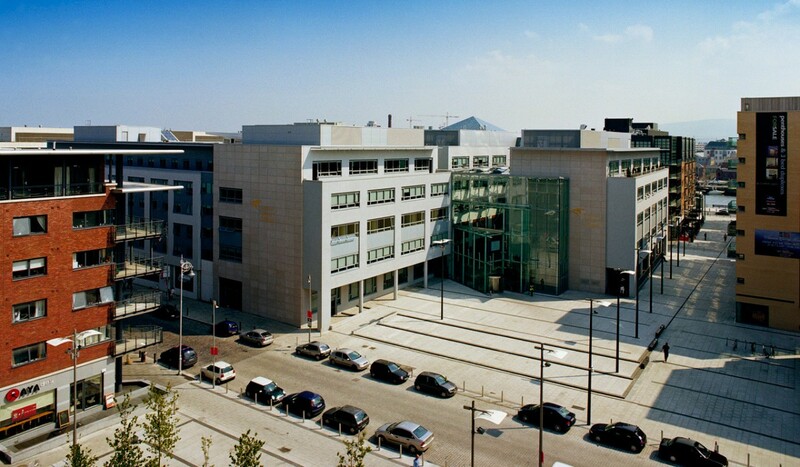 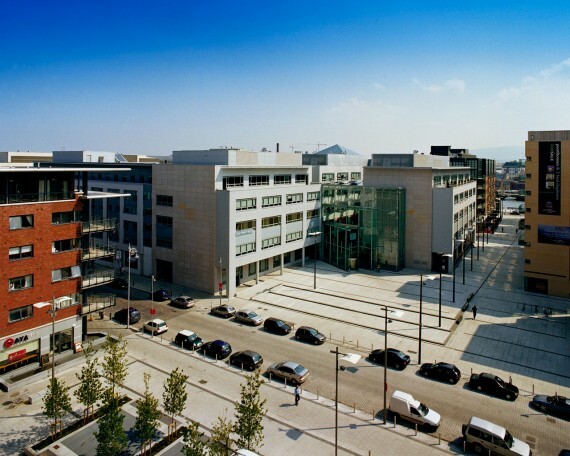 NCI is an integral part of the urban structure of the Financial Services Centre in Dublin. 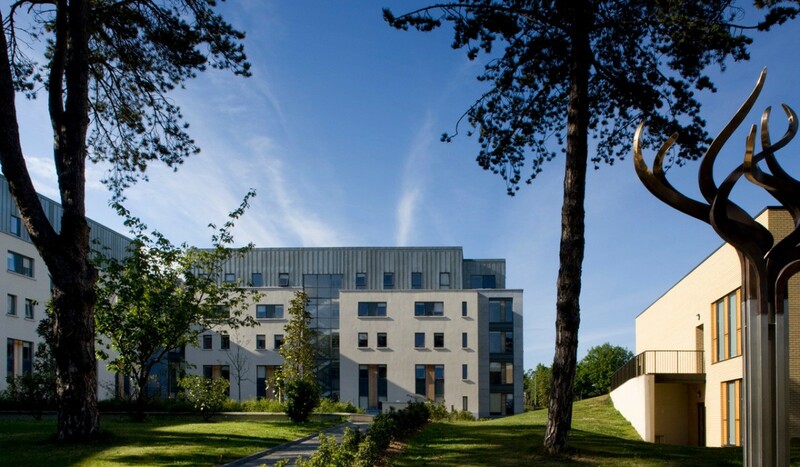 Later developments reflected feedback on earlier projects and introduced higher levels of finishes fittings and prefabrication including the use of pod bathrooms.